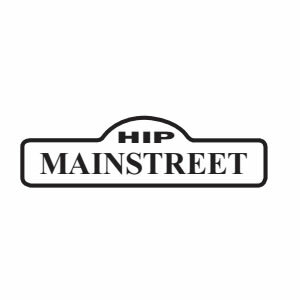 HIP Mainstreet novels offer more complex characters, plots and vocabulary, while maintaining accessible Grade 2-3 reading levels. These titles are available in both print and ebook formats. A comprehensive Teacher's Guide is available for each novel. HIP Mainstreet novels offer more complex characters, plots and vocabulary, while maintaining accessible Grade 2-3 reading levels. These titles are available in both print and ebook formats. A comprehensive Teacher’s Guide is available for each novel.